I always loved whales, so I took an interest in this story about the anti-whaling conflicts by the illegal Japanese whalers, and those trying to prevent their whaling. The Japanese ship Shonan Maru No. 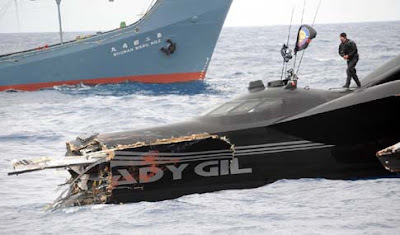 2 rammed the Sea Shepherd boat Andy Gil, and sunk it, and the crew needed to be rescued by the Bob Barker, a beautiful anti-whaling, ice-breaking ship, with the skull and crossbones flag. 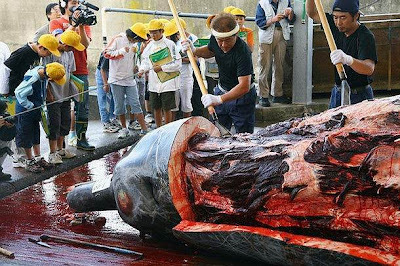 Japan slaughters 1000 whales a year under the guise of "research" under the umbrella of the Institute of Cetacean Research. 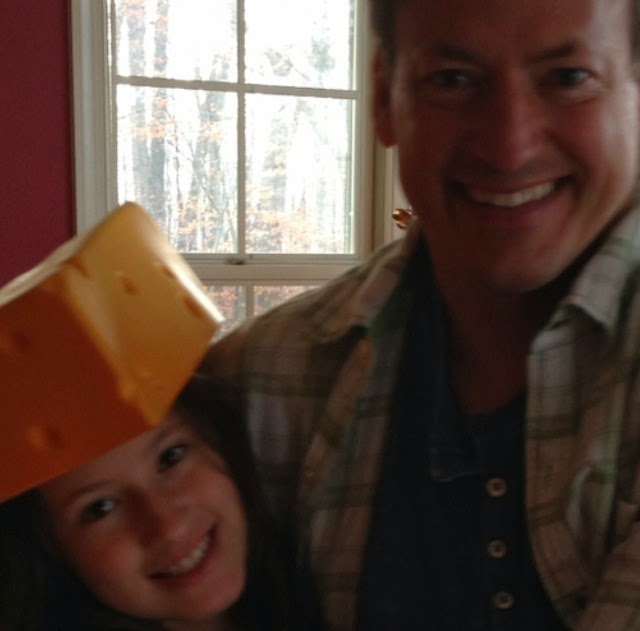 Here's the ICR team doing their "research." 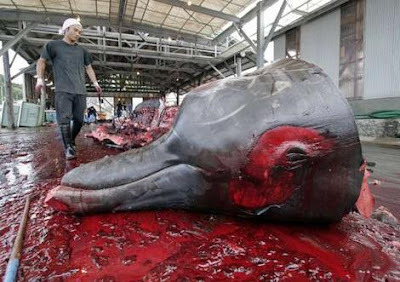 And then they kill the mother whale and its calf, all in the name of "research." 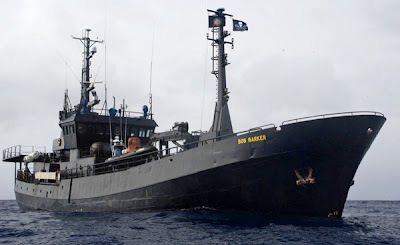 Bob Barker put up $5 million for the anti-whaling ship, the Bob Barker to help stop Japan's whaling. But look what those hoodlums in Japan did. Research scientists? Give me a break. I was in The US Navy, and I can tell, (and any other sailor can tell), that this was a DELIBERATE attack by that Japanese whaling ship! Watch how the top of the ship sways as to the input from the rudder! The ship obviously made two course changes to bring their craft down on the boat! There should be an IMMEDIATE investigation of these recordings under Maritime Law! Then the Japanese Captain should be arrested for disabling, (with water cannons) and attacking, (by ramming) an unarmed craft!